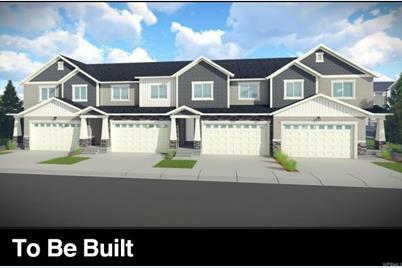 This premiere Townhome community is an unbeatable value in Herriman. 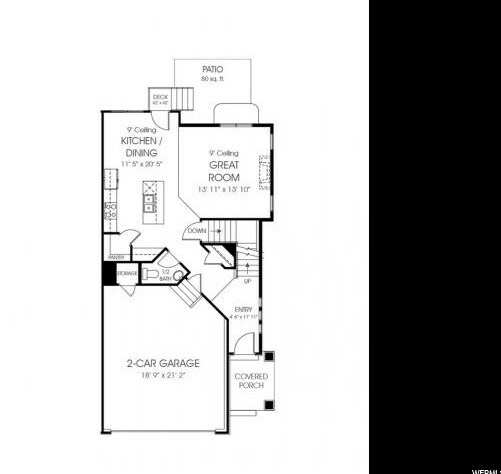 Located just off of the Mountain View Corridor, enjoy quick accessibility and commuting. This beautiful, elevated location provides an opportunity for better air quality, and breathtaking views of the Salt Lake Valley. With The District located only minutes away, take advantage of the amenities and dining opportunities close by. 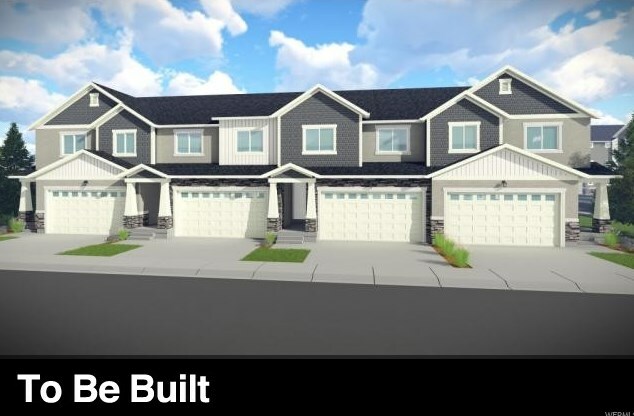 Top quality features including: two-tone paint, vaulted ceilings, tiled entry, raised panel alder wood cabinetry with crown molding, 95% high efficiency furnace and many more! In addition to the Shadow Run HOA, this community is part of the Rosecrest Master Communities HOA. They have an annual fee of $156/year. This HOA provides additional parks, hiking/biking trails, throughout all of the Rosecrest communities. 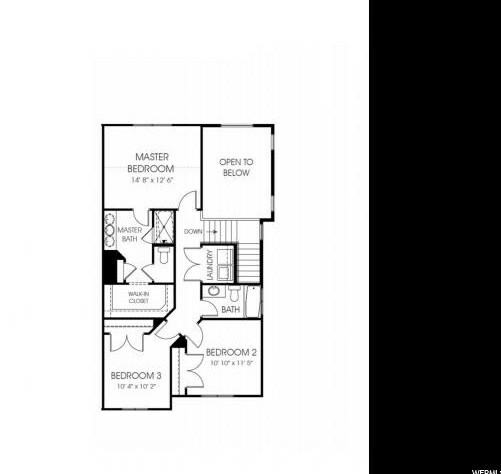 14539 S Trailhead Ln #312, Herriman, UT 84096 (MLS# 1457057) is a Condo / Townhouse property with 3 bedrooms, 2 full bathrooms and 1 partial bathroom. 14539 S Trailhead Ln #312 is currently listed for $271,900 and was received on June 09, 2017. 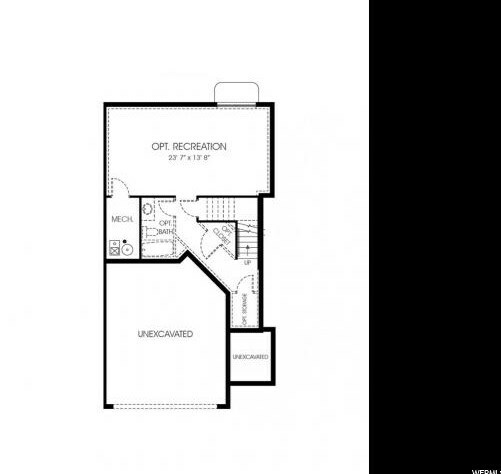 Want to learn more about 14539 S Trailhead Ln #312? 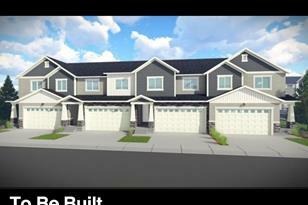 Do you have questions about finding other Condo / Townhouse real estate for sale in Herriman? You can browse all Herriman real estate or contact a Coldwell Banker agent to request more information.